Acceptance Recovery Center is a Dual-Diagnosis facility, we work with individuals struggling with Substance Abuse, behavioral issues and mental health disorders. The program specializes in providing individual and group therapy, incorporating evidence based methods with holistic and alternative treatment approaches to create a personalized treatment plan to meet each patient’s specific needs. 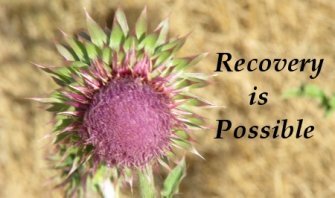 At Acceptance Recovery Center we recognize that each patient is unique and there is not one specific cause of addiction or one solution. Individual wellness plans are informed by medical examinations, counselor observations and client reporting. Each treatment plan is a product of, and owned by, the individual in care. Our extended treatment program will provide individuals with a better foundation to re-start their lives without the use of drugs, alcohol or self-defeating behaviors. For this reason, we have developed an open-ended structure in which a clients’ length of stay is determined by their own needs and progress.